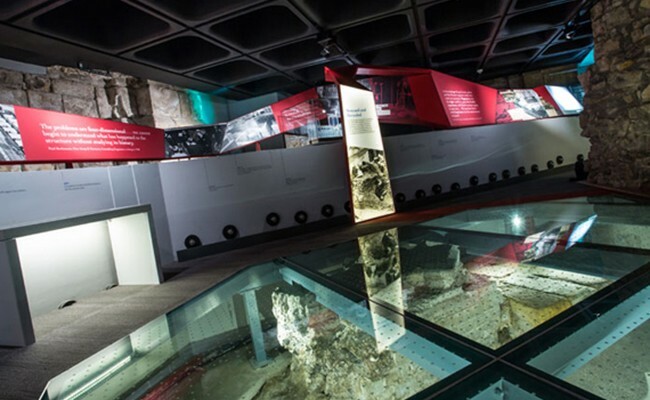 The Undercroft at York Minster is now the largest church based visitor attraction in the country and working alongside Mather & Co we developed an interpretive graphic approach that helps guide visitors through the development of the Minster’s site from the pre-Roman occupation through to the present day. A 3D ribbon flows through the different chambers helping to link objects and stories together, whilst complementing the Undercrofts unique blend of architecture found amongst the foundations. Large graphic backdrops combine with applied finishes to stone and wood, which then work with the sweeping ribbon that ties the whole Undercroft together. 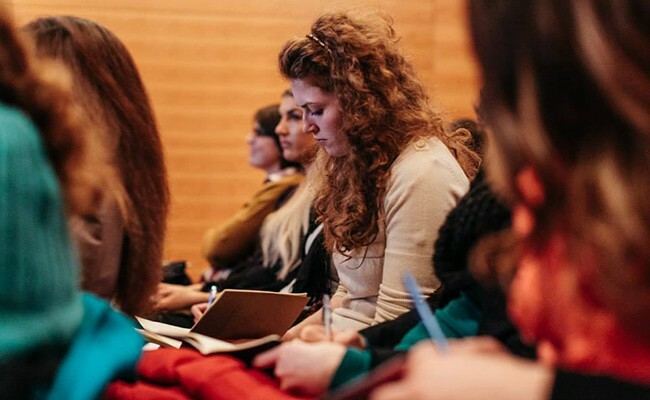 Using such a diverse range of source materials, the need to interpret information that dates back 2000 years, displaying objects all whilst keeping the visitor journey engaging, accessible and fun was one of the key challenges to creating this visitor experience. Working with Mather & Co 1977 Design developed the graphic package for the new ‘Springbok Experience’ in Cape Town, South Africa. 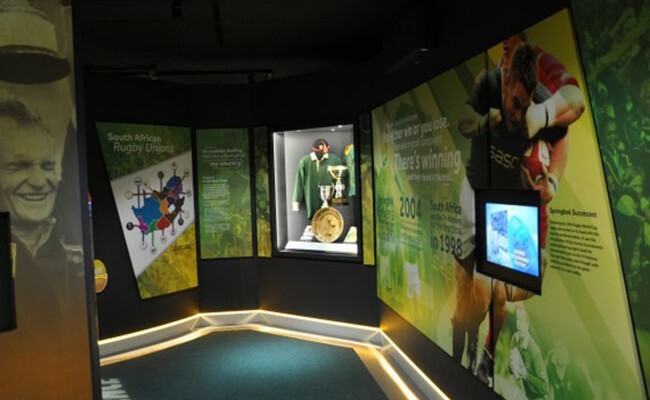 Located on the waterfront in an old colonial building, a brand new 800m², two-storey state-of-the-art museum, is intended to become the spiritual home of South African Rugby Union as it endeavours to ‘bring to life the compelling but complex history of rugby in South Africa, including the largely untold story of pre-democracy black rugby’. Working closely with the project team we developed a colour palette for the museum which continues on from the famous green and gold of South Africa and looked to inject variety and pace into the displays with a range of graphic approaches. Utilising often old and unseen before imagery we also created a typographic journey which helps reflect the era as the visitor walks through the museum. With a series of focus pods which highlight a particular person in history we used gold foil to print the graphics on to create a distinct highlight to each zone. 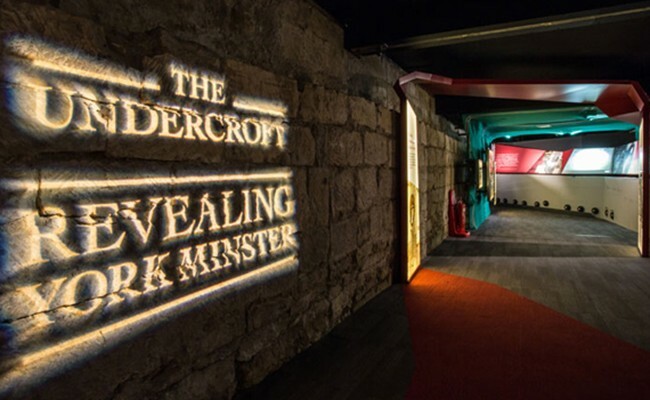 Interactives run throughout the experience, with a larger ‘Springbok trials’ area on the ground floor which gives visitors the opportunity to try their rugby skills. 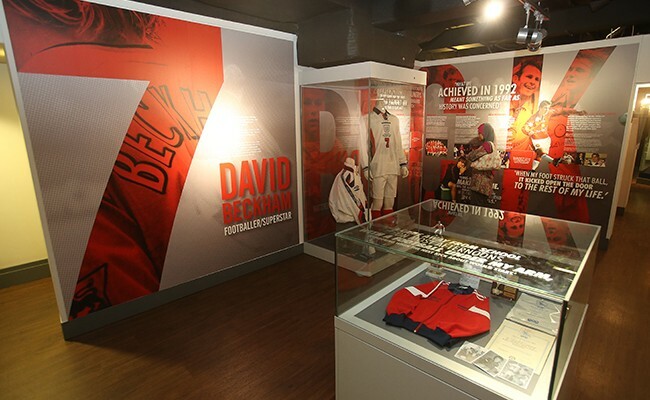 A new exhibition for the Manchester United Museum marking the 10 year anniversary of David Beckham leaving Old Trafford, telling his story from when he joined as a school boy, through to playing for England and all the silverware won. 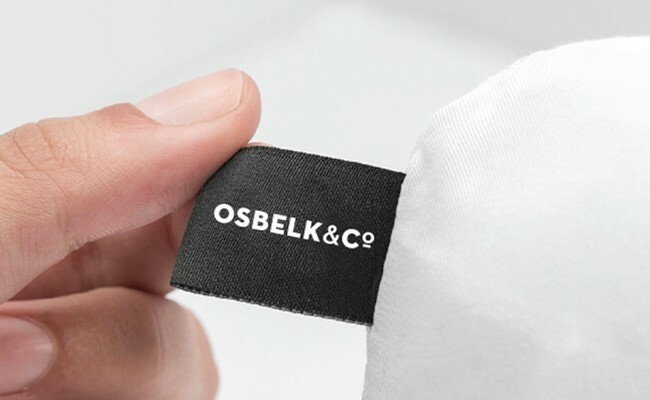 The design spells out the Beckham name in full height letters, along with his shirt number to give the exhibition immediate impact as the visitor enters the space. 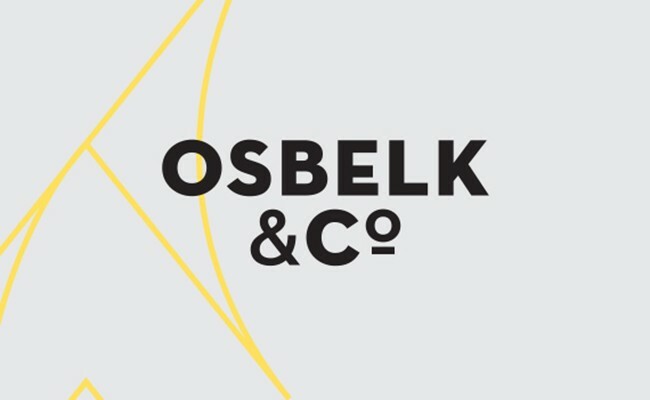 The large letters hold iconic imagery from Beckhams career while smaller details are pulled out within the main content. Emotive quotes with stylised typography, life size cut outs of David and never before seen photos work along with the clean colour palette to tie the space together. A feature of the exhibition are the interactive elements we developed which include a magnetic ‘hair mirror’ where visitors can put different ‘Beckham’ hairstyles on him, as well as a heat sensitive version of spot the ball for his penalty against Argentina in 2002.